Summer 2019 and Fall 2019 Semester registration is happening NOW! If you would like to register your internship/co-op for academic credit through the Career Center, follow the steps below. **Not sure if you should register with the Career Center?? Just give us a call (701-231-7111) or shoot us an email (ndsu.intern@ndsu.edu), we would be glad to help you make the right decision! Contact your faculty advisor to make sure your internship fulfills your department requirements. Sign in with your NDSU credentials. Once you have filled out your online profile, follow these directions to submit your internship/co-op record. *The Career Center staff will process your record, contact your site supervisor and faculty advisor, and finally enroll you for the correct internship course on Campus Connection. Students cannot enroll themselves for courses associated with the Internship Program. 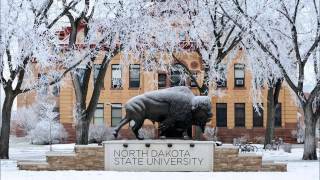 The Internship Program Scholarship program was established to help offset the cost of tuition associated with internship credits taken through the NDSU Career Center’s Internship Program and to help assist with additional costs to the intern while they are engaged in their experiential experience. The scholarship application is now open. The deadline to submit an application is Monday, April 22nd at 11:59pm, no exceptions. 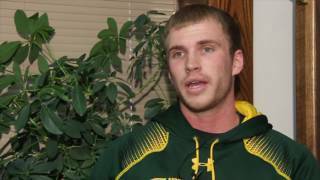 Must be an official student of NDSU, enrolled either part-time or full-time, undergraduate or graduate student. 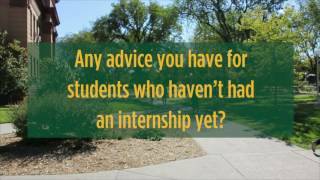 Student must be registered for internship credit(s) through the NDSU Career Center’s Internship Program for the Summer 2019 semester. Interested applicants should fill out the Internship Program Scholarship Application form by Monday, April 22nd at 11:59pm, no exceptions. An Internship Program Scholarship Review Committee will review all applicants for the scholarships, and determine recipients based on student eligibility, internship information, and essay content. All students who apply will be contacted on or before Friday, April 26th, after decisions have been made.